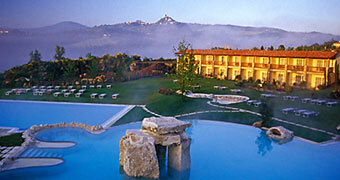 The Adler Thermae Spa & Wellness Resort is an ideal combination for a relaxing holiday with a cultural, artistic and gastronomic experience surrounded by thermal waters. 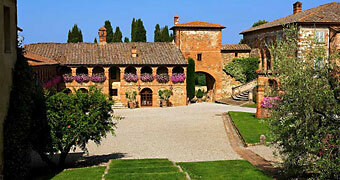 A lovingly restored medieval hamlet, hidden away in the Tuscan countryside: once you've found Amorosa, you'll never want to leave! 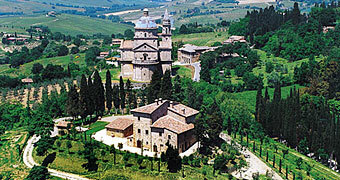 Once an important abbey, this attractive 15th century building boasts magnificent panoramic views. 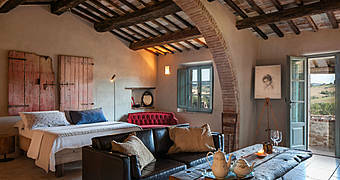 The result of a masterly conversion of an old mill, Locanda del Molino is a charming country inn within easy reach of the Etruscan town of Cortona. 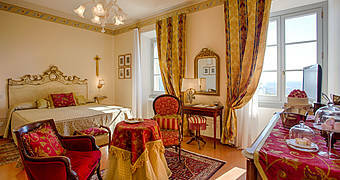 An 18th century palazzo, the ancient walls of Cortona, a 4 star hotel in Valdichiana: your dream holiday starts here, at Villa Marsili. 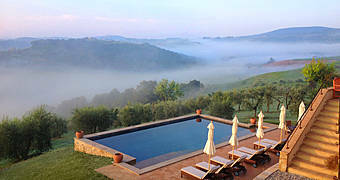 The Relais La Corte dei papi is a green oasis in the etruscan land between Tuscany and Umbria, in the heart of the Esse valley, surrounded by gentle Tuscan hills. 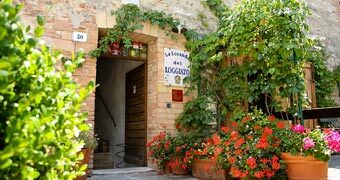 The tiny hamlet of Borgo Casa Bianca, between the hills of the Valdichiana and the Crete Senesi, has been transformed in charming hotel. 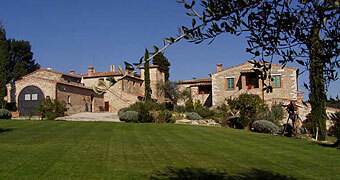 Treat yourself to a vacation in the Tuscan countryside, enjoying fabulous local food and wine and the peace and quiet of Montefollonico: treat yourself to a holiday at Villa San Sanino. 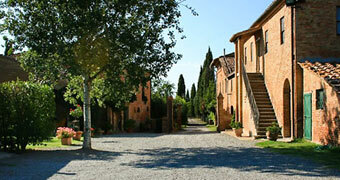 A medieval hamlet and stunning period residence in the heart of the Tuscan countryside: Borgo Lucignanello. 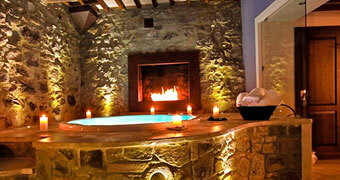 The Villa hosts its guests in elegant and exclusive surroundings that preserve the warmth of family-style management. 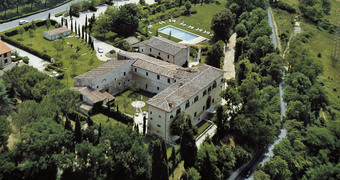 The Locanda di San Francesco is an exclusive residence, in a 14th century palazzo in the historic center of Montepulciano. 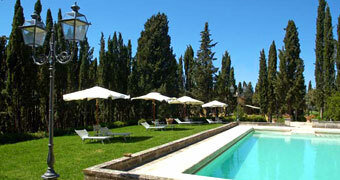 Villa Cicolina is a charming country hotel, just moments away from the Tuscan hilltop town of Montepulciano. 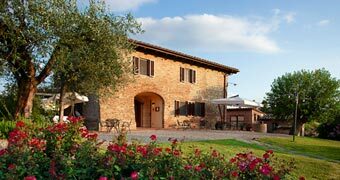 In an early 19th century farmhouse in Torrita di Siena, Follonico 4-suite B&B combines the beauty of the Tuscan countryside with a rustic, yet contemporary, charm. 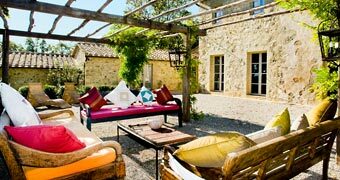 A small oasis of peace in the historic hamlet of Serre di Rapolano in the heart of the Crete Senesi for a holiday marked by history, thermal springs, and singular scenery. 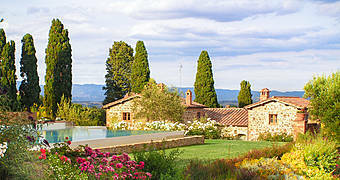 In the heart of Valdichiana, Siena House combines the charm of a traditional Tuscan country residence with the latest in contemporary interior design. 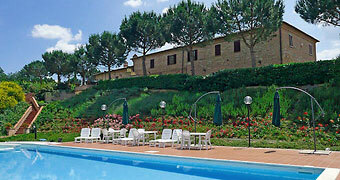 The breathtaking landscapes of Val d'Orcia, delicious food and wine, a beautifully restored farmhouse. 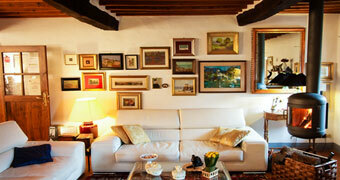 Casa Fabbrini: dream holidays in Tuscany. 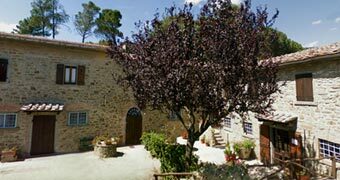 Casa di Bacco, a charming farm stay in the countryside just outside the medieval hill town of Montepulciano, has everything you might need for a dream holiday in Tuscany. 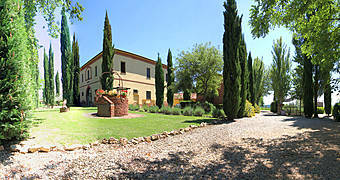 Historic country residence situated on a hill overlooking the Val d'Orcia and the Temple of S. Biagio. 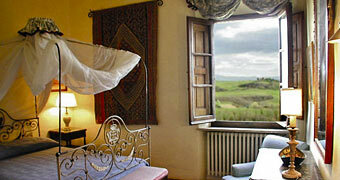 The sun-drenched landscapes of Crete Senesi provide the paradisiacal setting for Fattoria Armena, the Tuscan farm-stay you've been dreaming of! 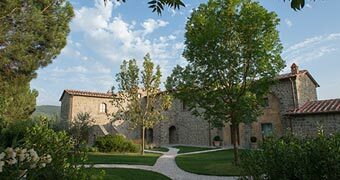 Podere Raffaello is an 18th-century residence in Acquaviva di Montepulciano in the Val di Chiana surrounded by enormous grounds with a pool, perfect for a private romantic getaway. 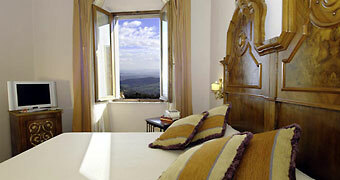 Aia Mattonata Relais is an exclusive Tuscan country retreat where to enjoy moments of relaxation and wellbeing in the company of breathtaking views of the nearby city of Siena. 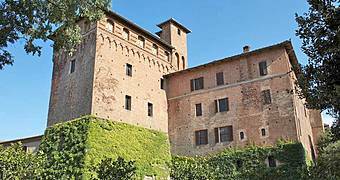 Castello di San Fabiano is a country residence outside Siena where guests can savor the peace and quiet of the Tuscan countryside. Shhh! 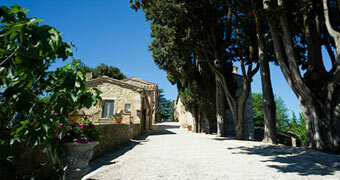 Once you've found this hidden gem just outside San Gimignano, we suspect you'll want to keep it a secret!